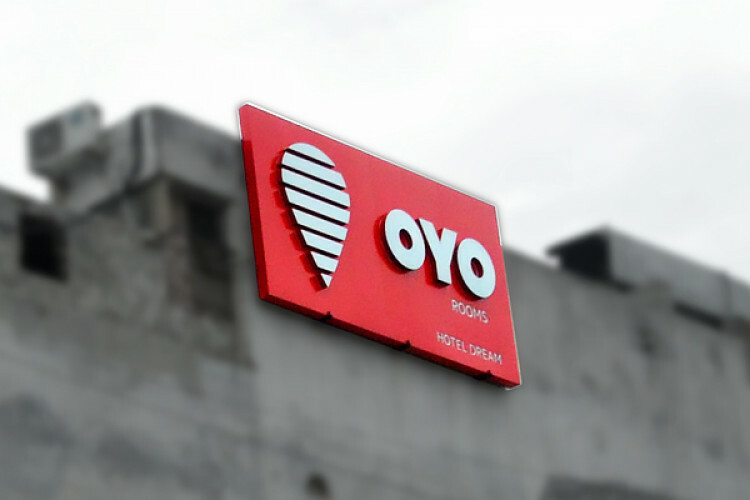 On Wednesday, the Indian unicorn OYO has announced its launch in the Philippines and said that it is planning to begin operations with over 21 franchised and leased hotels. The start-up is moving ahead with the aim of marking its presence in 10 cities of the Philippines. It said that the company will make an investment of over $50 million in order to reconstruct the country’s hospitality landscape.